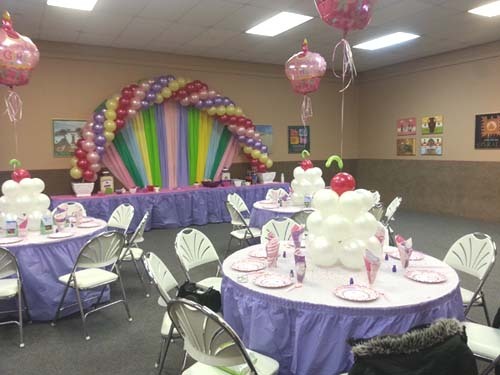 The Temple's Youth Lounge offers a more intimate space for parties of up to 90. This space is ideal for Shabbat dinners and lunches, lectures, meetings, and birthday parties. The Youth Lounge can accomodate both buffet and table service meals. The Youth Lounge can be set up auditorium style for lectures of up to 125 people.